Kurt Vonnegut Jr. is arguably one of the most renowned, celebrated authors and satirists of the 20th century. 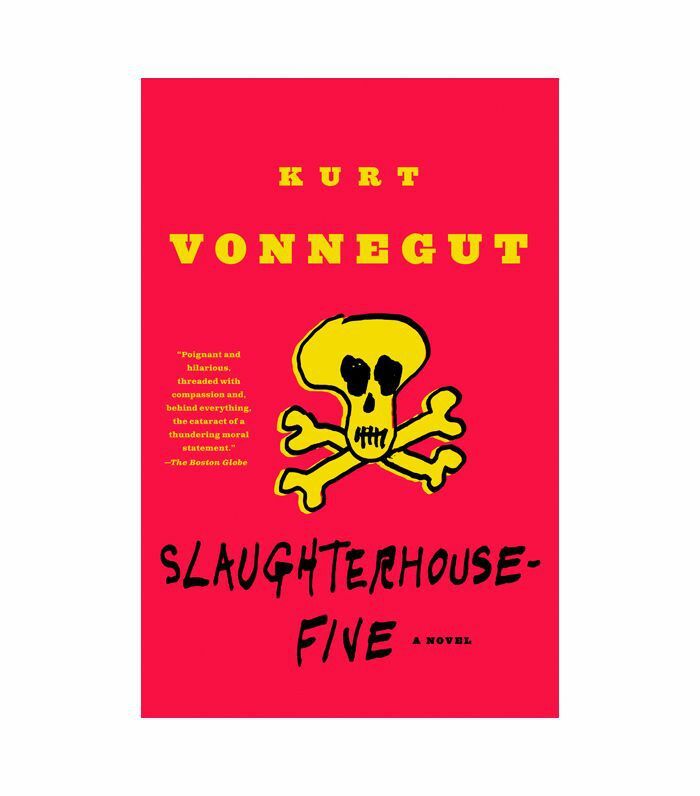 Slaughterhouse-Five remains a staple of high school and college syllabi, but Vonnegut was known for so much more than this literary classic. In fact, his career as an author spanned more than five decades. There’s so much to be learned in his 14 novels and assorted plays, essays, and other works. Whether you’re new to the work of Kurt Vonnegut or are just looking to expand your literary horizons, the following seven books represent the best that this prolific genius has to offer. It’s not easy to rank these influential works, and you’ll likely decide on your own favorites, but each book represents the author at his satirical and philosophical best. Like many of Vonnegut’s works, this one concerns a World War II veteran. 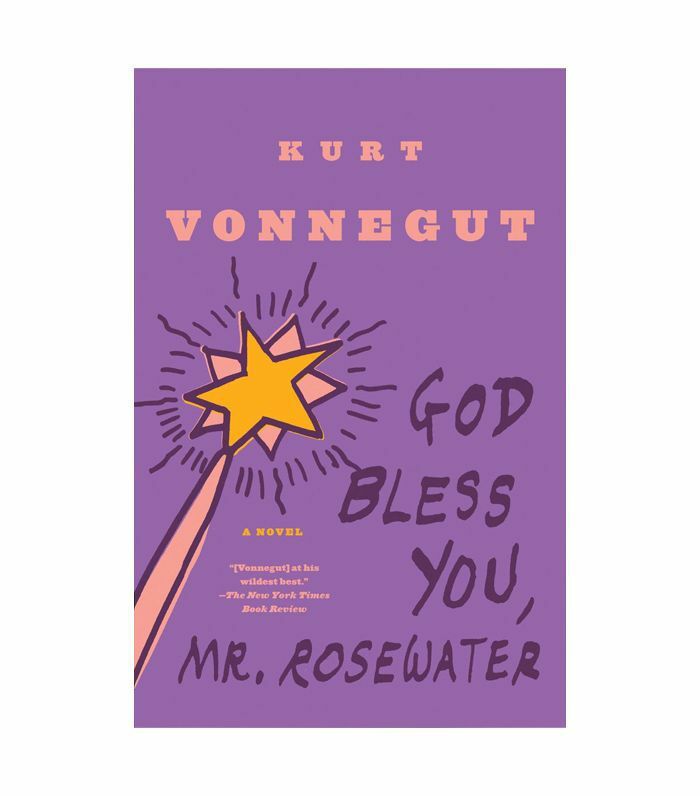 Themes of greed and compassion converge in God Bless You, Mr. Rosewater, one of Vonnegut’s most complex and intriguing novels. As we get to know the troubled protagonist, Eliot Rosewater, we can see Vonnegut’s own conscience at work; his search for kindness and mercy in a world obsessed with superficial gain. This book marks the first appearance of Kilgore Trout, the fictional science-fiction author modeled after Vonnegut himself. Kilgore Trout appears in this novel as well, this time as a primary character. Breakfast of Champions focuses on the interactions between Trout and Dwayne Hoover, a wealthy car dealer coping with mental illness. Hoover’s increasingly tenuous grip on reality not only sets the stage for a compelling plot but also offers a haunting commentary on the nature of free will and what it means to be human. 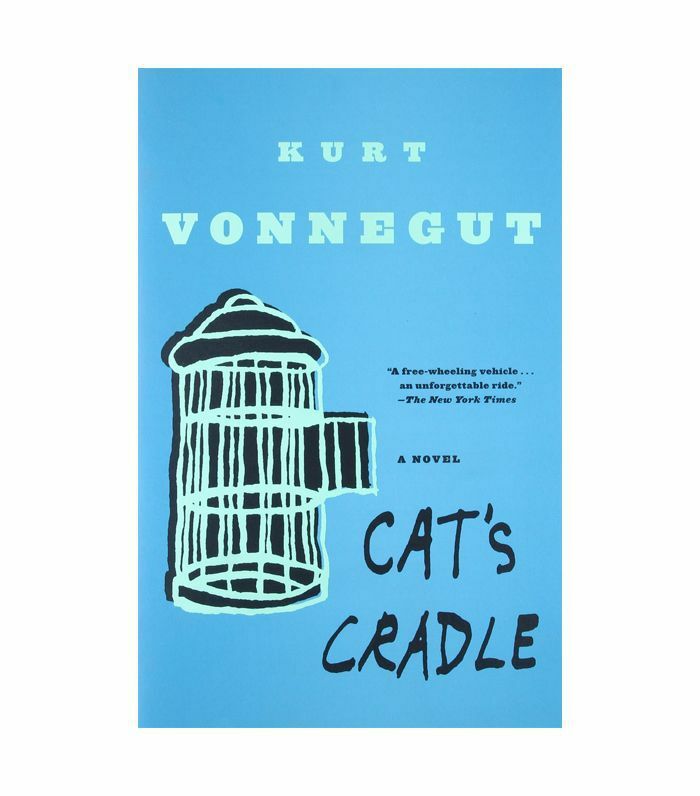 One of Vonnegut’s most biting satires, Cat’s Cradle is also an enjoyable read for anyone who loves dark humor, science fiction, and social commentary. The book tells of a substance known as “ice-nine,” which is capable of changing the face of warfare. John, the protagonist, is a writer who ends up on a remote island with the children of one of the atomic bomb inventors. After the children obtain the ice-nine, the substance is soon unleashed onto the island to a devastating effect. We learn of the intermingling lives of the islanders, their culture, religion, and, ultimately, their downfall. This one is hard to put down, but despite its humor, it’s a heartbreaking look at humanity and the darker potential of technology. 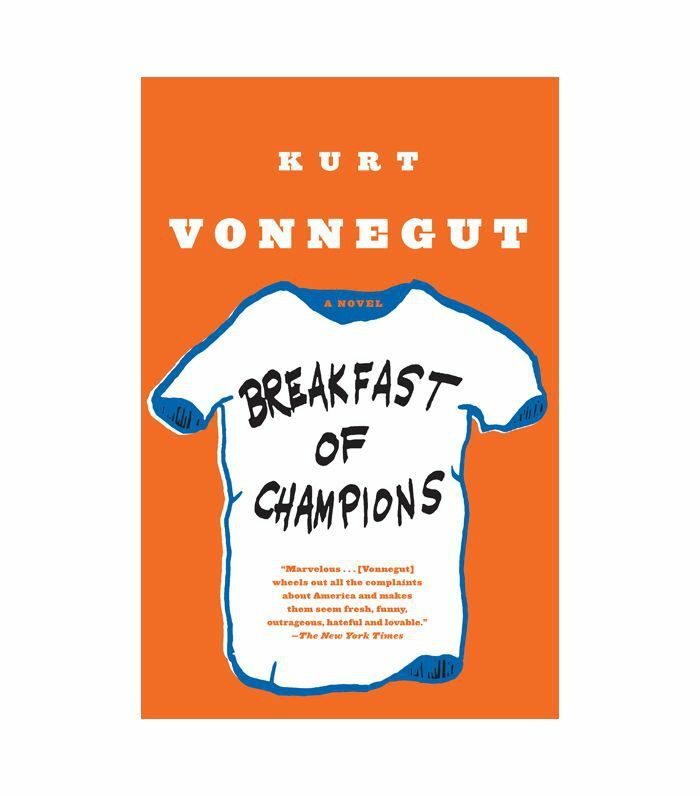 From a strictly literary standpoint, this novel is one of Vonnegut’s most complex narratives. 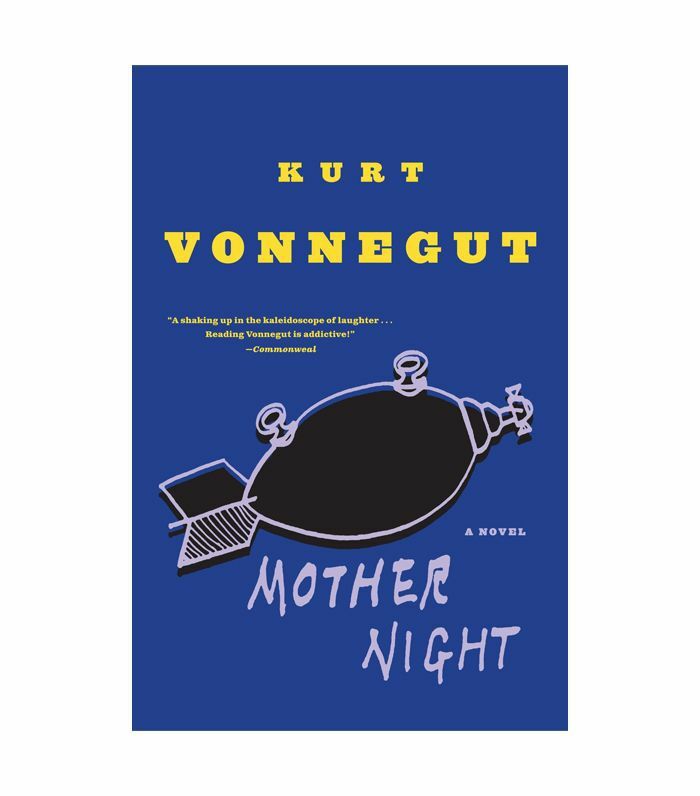 Weaving elements of metafiction and philosophy into a dramatic and morally confounding pseudo-memoir, Mother Night takes a look at a wartime propaganda machine and presents an aspect of World War II that’s seldom seen. The narrator and memoirist, Howard J. Campbell Jr., is a richly developed and tragic character who, despite his seemingly unforgivable flaws, is compelling on every page. Slaughterhouse-Five, Vonnegut’s most popular work, remains hauntingly relevant today. The novel was hugely influential in the Vietnam-era anti-war movement, as it provides a devastating and visceral look at the ugliness of war. What’s perhaps the most eye-opening to readers in the Western world is the novel’s refusal to present WWII with the skewed notion of the heroic Allies versus the evil Axis powers that permeate American history books. The story comes to life in frightening detail because so much of it is based on Vonnegut’s own experiences—including the Allies’ bombing of Dresden, Germany. This is a book that stays with you long after you read it. Player Piano is Vonnegut’s first novel and is arguably one of his all-time best. Widely considered as one of the great works of science fiction, this story presents readers with a terrifying vision of a not-so-distant future. It’s easy to see how this story likely served as a major influence for more recent dystopian future novels like Do Androids Dream of Electric Sheep?, The Handmaid’s Tale, and even the Divergent series. 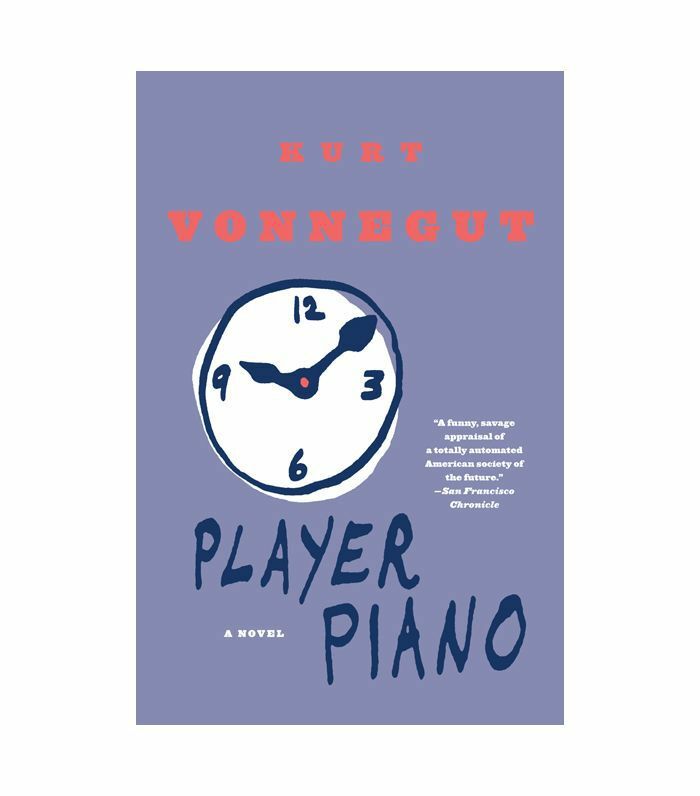 Player Piano was released around the same time as similar-themed novels like Fahrenheit 451 and Nineteen Eighty-Four, but it does a much more vivid job of illustrating the inevitable disconnect between the wealthy and the working-class in a world ruled by technology and plagued by the aftermath of war. This novel is truly a must-read. 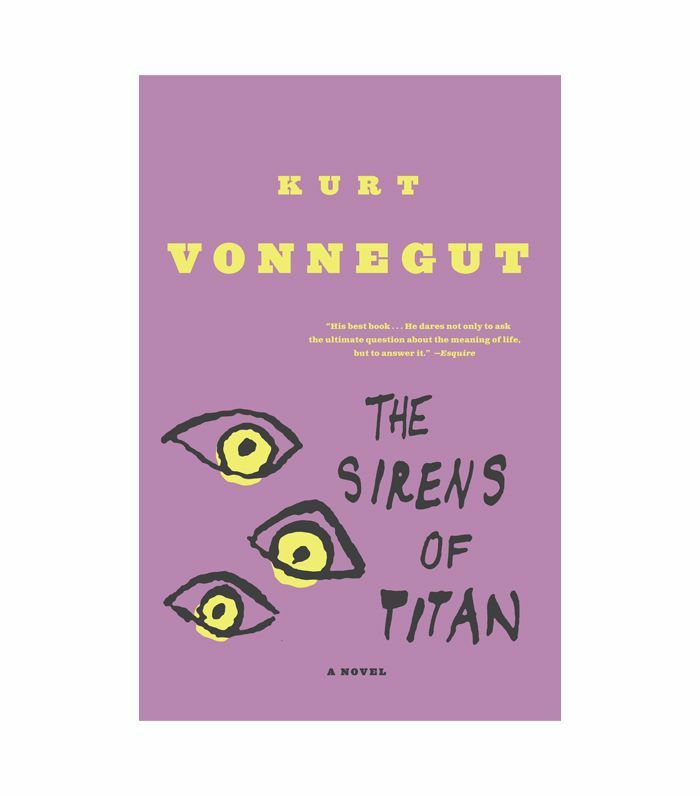 If you’re looking for Kurt Vonnegut’s magnum opus, look no further than The Sirens of Titan. This book has it all: science, space travel, robots, satire, and—like so many Vonnegut works—a prolonged look at what it means to be human. Are our actions the result of free will or are we just automated players in some cosmic farce? This is a great read for newcomers to Vonnegut, as it presents the author’s core themes in a manner that’s more digestible and purely entertaining than some of his later works. That said, this novel still has more than enough depth and complexity to satisfy even the most discerning readers. The philosophies presented in this novel are deep and ever-present, but at no point do they detract from the fast-paced and riveting narrative. That’s no easy feat. After you’ve read Vonnegut’s best works, add the 10 best Stephen King books to your reading list.